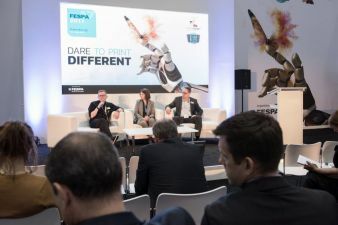 Fespa has published the framework programme for the Trends Theatre at Fespa Global Print Expo 2018, 15 – 18 May 2018 at Messe Berlin, Germany. The Trends Theatre seminar programme addresses the themes of a series of white papers produced by Fespa together with research organisation Smithers Pira, which explore five key areas of growth for the speciality print community: Décor; Digital Textile; Signage; Industrial; and Digital Print for Packaging. 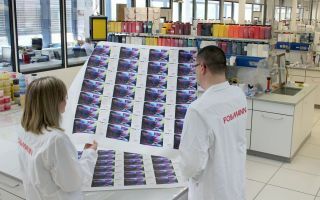 Many of these trends are also reflected in the Fespa Census, and in the focus of visitors attending Fespa events. Seminars will be presented by industry consultants and thought-leaders, providing visitors with the latest industry data and insight. 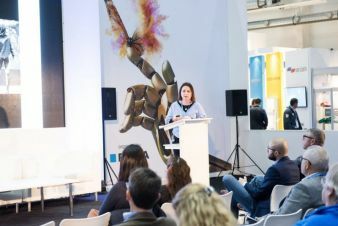 All Trends Theatre sessions are free to attend for visitors to Fespa 2018 Global Print Expo and European Sign Expo 2018. 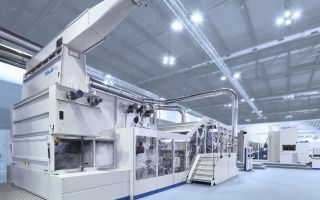 Smithers Pira will host a daily industry trends seminar, exploring the content of the white papers in more detail, with a focus on how print service providers (PSPs) can benefit from these market growth areas. 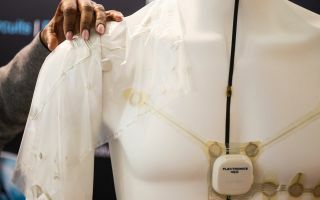 Information from the Digital Textile white paper will be presented elsewhere on the show floor. More information about textile sessions will follow at a later date. 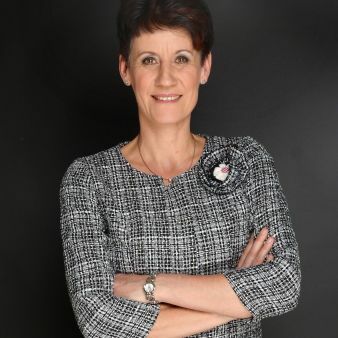 Sonja and her hand-picked expert panellists will explore the challenges and possibilities in each of these areas, helping PSPs and sign-makers attending the sessions to understand how to capitalise on these opportunities. Expanding on these trends to coincide with the release of the findings of the second Fespa Print Census, Ron Gilboa, Group Director of Production Technology at Keypoint Intelligence will dive deeper into the 2018 survey outcomes, focusing on the areas of change since the 2015 edition and exploring what the results mean for the global wide format print community. The remaining sessions over the four days will be led by Fespa 2018 exhibitors. More information on the full exhibitor seminar line-up and topics, together with detailed session times, will be announced closer to the exhibition. The full Fespa 2018 Trends Theatre programme is live on the website now. To pre-register to attend Fespa 2018 use promotional code: FESM804.